When it comes to renting tables and chairs in the Greater Cincinnati area, Party Go Round is your one stop shop. With many different table styles to choose from, you're sure to find just what you're looking for. Tables are delivered stacked. If you need our friendly staff to set up, please notify us in advance and we can so do for an additional charge. Please note: we are unable to delivery tables up or down stairs. Thank you! 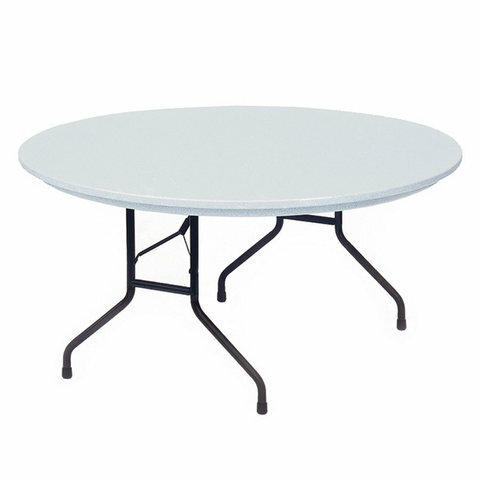 These tables are 60" in diameter and 29" tall. Seats 8-10 guests.